Selling Options-Generating passive income. | TRADEPRO Academy. Home/Money Management, Options, Technical Analysis, Trading Strategies, Volatility/Selling Options-Generating passive income. Options trading is a zero-sum endeavor, for each options buyer, here is an options seller. No matter if calls or puts. Selling options involve selling options contracts to another party, and in doing so a premium is attributed to your account. (Credit) While the other party purchases the options contracts for a premium, and money is taken out of their account. (Debit). The following article outlines all there is to selling options and how one can generate a passive income from two specific options strategies. When it comes to selling options, there are many ways to do so! First, the selling of an options whether a call or a put generates a premium equivalent to the option price. For example, if an option is worth $1.45 on the BID. This is the price an options seller receives for selling the option, if the seller were to sell 1 contract, they would receive $145 of premium. Selling an options position involves a positive theta position. Remember theta is negative when buying an option and means that time value is against your position, especially in the last month of your contracts expiry. 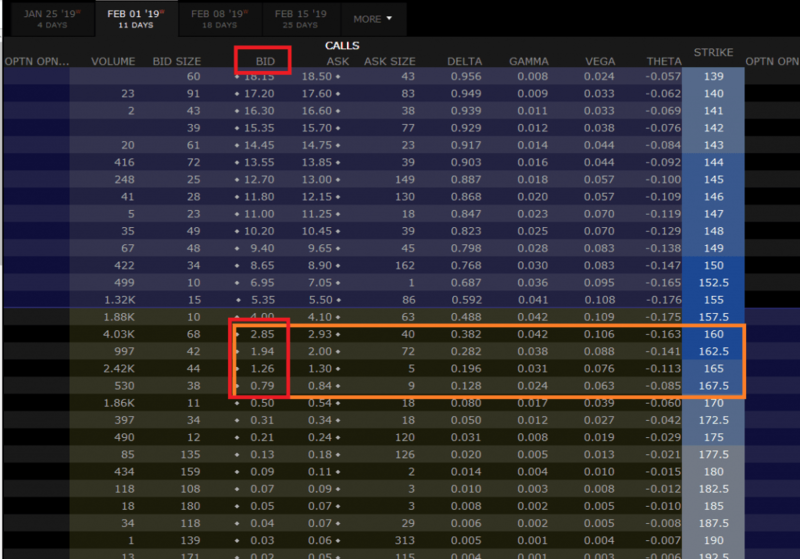 Alternatively, if you take the positive theta position from selling the option you have time value on your side! Beware of potential risks associated with selling options. There is a lot of risk associated with selling options. Which opens a naked call position. If one takes a position in a naked call, they are selling a call option for a premium in the hopes of the underlying asset dropping below strike of the option. The risk to a naked call is technically unlimited. If the price of the underlying continues to climb above the strike there is no ceiling to a stocks price. Which could result in a substantial loss. Alternatively, one can take a position in a naked put, where one collects premium for selling a put option. In this case, the put seller wants the underlying stock price to remain above the put strike into the expiry of the option. The risk in the naked put is capped but can be substantial. The stock price could fall to $0.00 from its current position which is the max loss of the naked put. Fear not there are methods to cap risk when selling options. The first method is the covered call position. This is a long term hedging strategy to generate income from the already long position you have in stock. The premise of this strategy involves having a long position in a stock and selling call options to generate a premium, using the stock position as collateral. 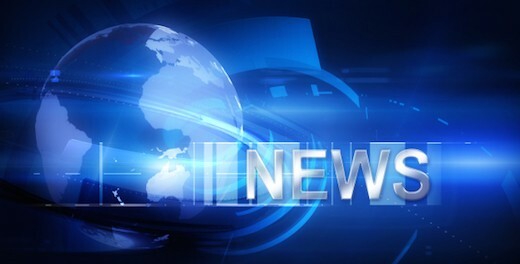 For example, if one is long 200 shares of Apple stock, and the price is currently trading at $155.00. If one expects the price to drop, they can hedge losses by writing 2 call options. If one uses the covered call approach it is wise to do so on a smaller time frame to generate weekly or biweekly income from the strategy. If volatility is higher, the options premium would be higher as well. Below is an options chain for an 11-day call option on Apple. 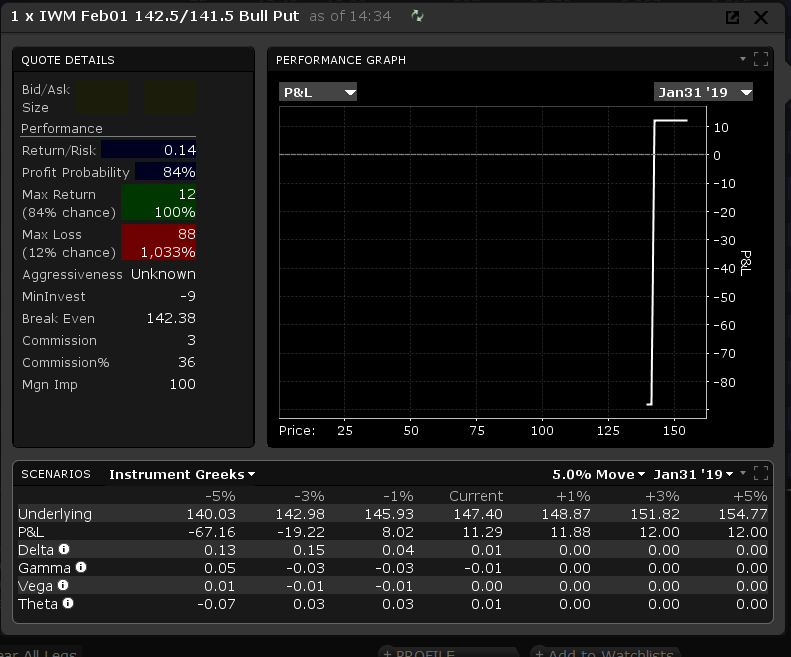 If price is currently at $155.00, one would look to sell call options with strikes of $160 an up. The closer the strike to the current underlying price the more the premium collected but the more risk an investor accepts. Assuming in this case the investor decides to sell 2 call options with a $165 strike. The BID is $1.26 per options contract. Meaning that they will collect $2.52 for this position, or $252.00. This premium is fully secured on the day of expiry if Apple trades under $165. Interactive Brokers AAPL options chain. There is a risk to this strategy of course. 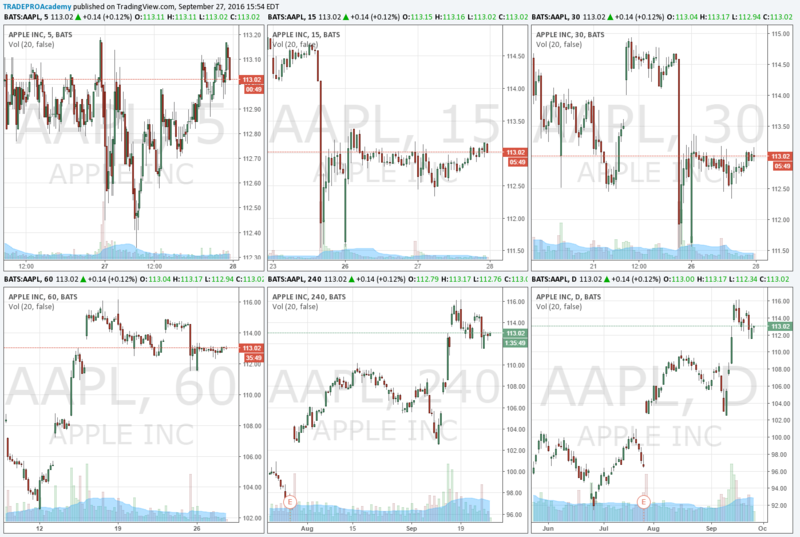 What happens if on expiry Apple trades at $167.50? Alternatively, the investor can close out the position earlier and sacrifice some premium if they expect the price to shoot up. The other side of the short call might exercise his option to buy the call at $165, in which case you might have to liquidate your stock position. Of course, it will be better to hold onto the long stock position, so we recommend buying back the call options before they start to climb near the short call strike. The credit spread involves a two-leg options position. This is a passive income strategy. The credit spread is done with either puts or with calls. The idea behind the credit spread is to cap the risk of the naked call or naked put position with the purchase of a different strike option. They can be classified as either the bear call credit spread or the bull put credit spread. The credit spread is most profitable in a low volatility market, such as the summer market trend. The bear call spread insinuates that a trader believes the trend is a bear and price will decline, and in order to take advantage of this, a call based credit spread is sold above the underlying price to collect a premium. The bear call involves selling a call option at a strike and purchasing a call option above that strike to offset potential loss. 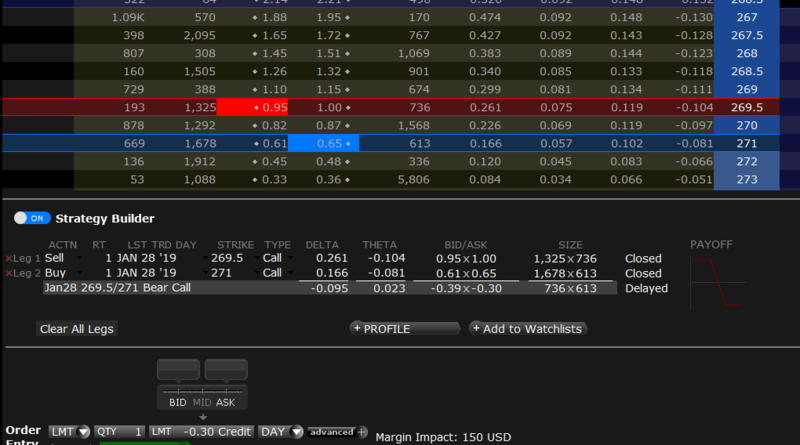 For example, if a trader sells a SPY credit spread with a 7-day expiry as shown below. They will sell the 269.50 strike for $0.95, and purchase the 271 strike for $0.65. The net of the premium is $0.30 per contract. While the risk is equal to the difference in strike minus the premium received. In this case. $1.20 per contract. Interactive Broker SPY options chain. 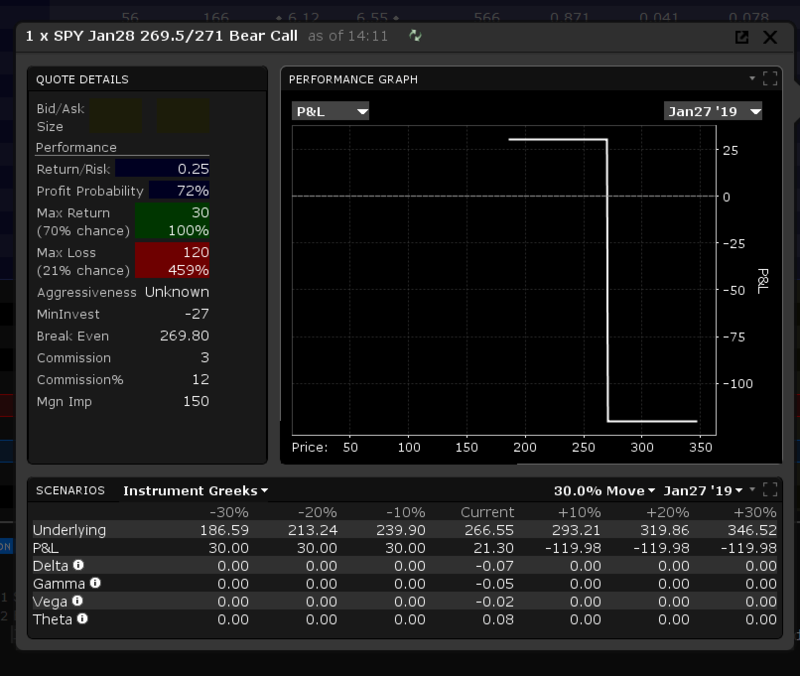 This may seem like a bad risk vs. reward, but one must consider the probability that SPY will trade above 269.50 in the next 7-days. However, if you look at the image below, the probability is skewed to the retaining of premium. There is a 70% chance of max profit and a 21% chance of max loss. The bear call is a powerful tool when used on ETF’s, because of lower volatility movement in most scenarios. It is also useful in down-trending markets or in a sideways market. The bull put spread insinuates that a trader believes the trend is a bull and price will increase, and in order to take advantage of this, a put based credit spread is sold below the underlying price to collect a premium. The bear put involves selling a put option at a strike and purchasing a put option below that strike to offset potential loss. For example, if a trader sells an IWM credit spread with an 11-day expiry as shown below. They will sell the 142.50 strike for $0.67, and purchase the 141.50 strike for $0.55. The net of the premium is $0.12 per contract. While the risk is equal to the difference in strike minus the premium received. In this case. $0.88 per contract. Interactive Brokers IWM options chain. Consider the risk and reward profile. Risking a near 7:1. However, looking at probability, there is an 84% chance of max profit and a 12% chance of max loss. Granted a $12 reward for 1 contract is not appealing, but if you put size behind this trade, the outcome will change. For example, 30 contracts, is equivalent to a gain of $360.00 in 11-days of expiry. Probability grows the more price moves away from the strike. Theta is on your side as well in this position, so the close to expiry, the more theta time decay helps the position. The iron condor is a combination of both ends of credit spreads. Iron condor hedges price between two credit spreads in the hopes of the underlying price closing between the two spreads. An investor collects the premium from both legs. The risk is capped in this strategy because price cannot expire within both spreads at the same time. If one spread is a loser, the other will be a winner. This strategy is best used in very low volatility sideways market and with a short expiry. 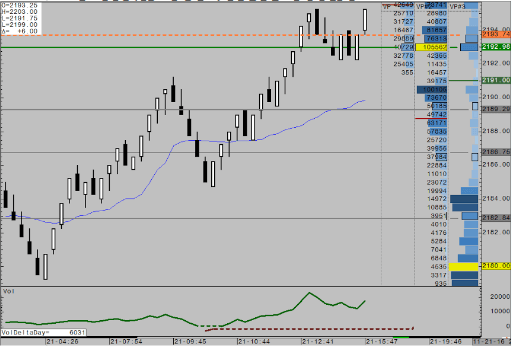 The iron condor is most effective in weekly expiry. Using SPY as an example, we’ve constructed a mock iron condor below. 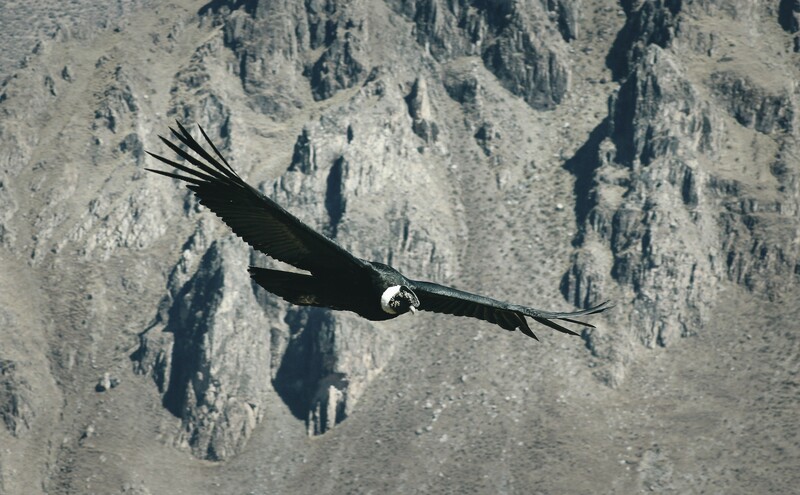 Interactive Brokers SPY Iron Condor. This iron condor would generate $0.22 per contract, which is not that great considering that this accounts for both legs of the credit spreads. There is a little more risk to this move. The probability of maximum return is 63% and max risk is capped at $0.78 per contract. The combination of both spreads is a good strategy in summer markets. When a range forms on an equity market. One can trade ETF’s that reflect such indices. Example are SPY, QQQ and IWM. The possibility of passive income generation is high. An investor could layer the strategy week by week to create consistent weekly streams of income. Selling options is a risky endeavor if not done with care and analysis. This can be a very profitable strategy if done properly. In this article we have outlined the top three short options strategies that minimize risk and create consistency. Who would want an extra $1000 a month? 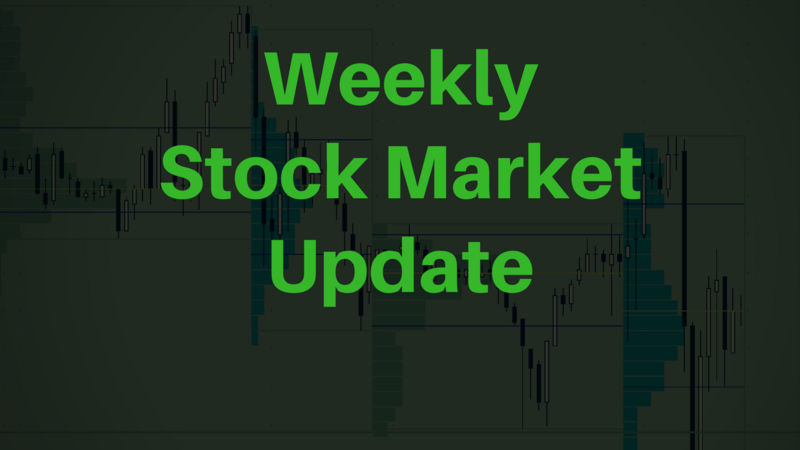 The three strategies that were discussed are covered calls, credit spreads, and iron condors. There is still risk associated with the strategies but it can be minimized to a certain extent.